Looking for a good book? Or perhaps a good Catholic book for your family? Are you looking for homeschool resources for young children (K/1 and under)? 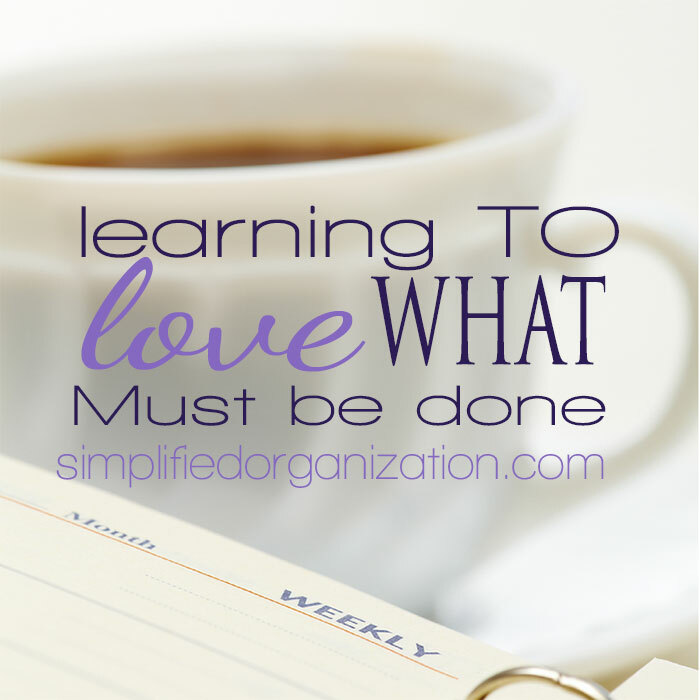 Or maybe ideas to help make homemaking a little easier? Trying to make family life a little more special? If so, you’ve come to the right place and I’m so glad you stopped by!! Here on Happy Little Homemaker, you will find articles about the big 5 priorities in every Christian woman’s life — God/Catholicism, taking care of yourself, marriage, parenting/homeschooling and everything related to home management. I aim to post 2-4 times a week and you can find everything and anything related to keeping the home, especially the people in it, here. I write about Catholicism, books, homeschooling, green(ish) living & frugality, healthy living, homemaking, cooking REAL food, family life and I even share a few printables now and then! You can subscribe to HLH’s RSS Feed or find me all over social media, including Pinterest, Twitter, and Facebook. 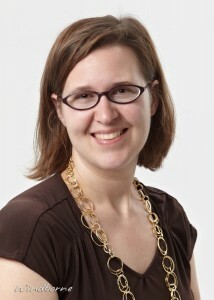 My name is Jen Steed and I am a Catholic wife and mother to two beautiful girls, with another little one due to arrive in June 2013. A voracious reader and life-long learner, my goal is to read, learn, and do, and then share it with you! I love to write, read, and I consider myself expert in finding the shortest, easiest or best way to do something. I also love teaching my daughters and love technology — as long as it’s useful :). 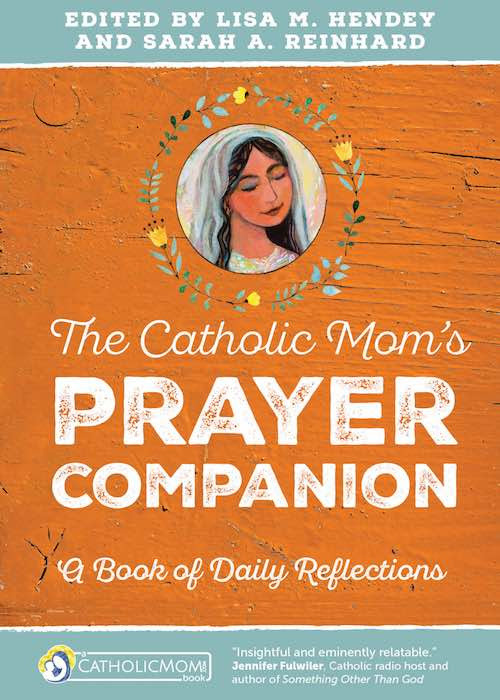 A contributor to the recently published book The Catholic Mom’s Prayer Companion, you can find all my other writing & more on Google+ or on Pinterest, Twitter, and Facebook. You could also email me at jen (at) happylittlehomemaker (dot) com. I’m a planner addict. Sometimes I try 3 or 4 different ones in a years time. I used to have 2 personal trainer certifications. I am a black belt in Tae Kwon Do, too. I love dressing up my little girls (who doesn’t?)! My husband and I own a business – Advanced Computer Solutions. I do the content marketing and coordinate the other marketing. I love the traditional Latin Mass! And my parish priest, Father Libby. I do my laundry all at once. I like to organize but hate to clean. I like to dress fashionably but only seem to do it when it’s cold outside. We love to travel and went to Bora Bora and Indonesia (pre-kids). Now we go to Disney. Every year, if I get my way :). My goal is to stay in every resort at least once. I’ve only stayed in 3 so far. I’m nearly 100% Polish. And 6th generation American. My hometown has a HIGH concentration of Polish people. I’m totally uncoordinated and hubby and I quit dance lessons because we wanted to stay married. I have a hard time following, both physically and mentally. I love aqua. It’s my signature color. I talk non-stop when I’m sleepy. So I think I’ll stop here :). Welcome to Happy Little Homemaker & God Bless! Thank you to Windborne Photographic for the photo!